This cute little TheraNeem Nail & Cuticle Pen in a satinised silver wand style applicator (brush tip), is a fab little hand bag accessory. Therapeutic and beautifying, with exotic fragrance notes from Rose Geranium, Lavender & Lemon alongside rejuvenating Sea Buckthorn, Neem Oil & Vitamin E. This anti-oxidant rich formula and synergistic combination of traditional & organic ingredients, help strengthen the nails and soften the cuticles. 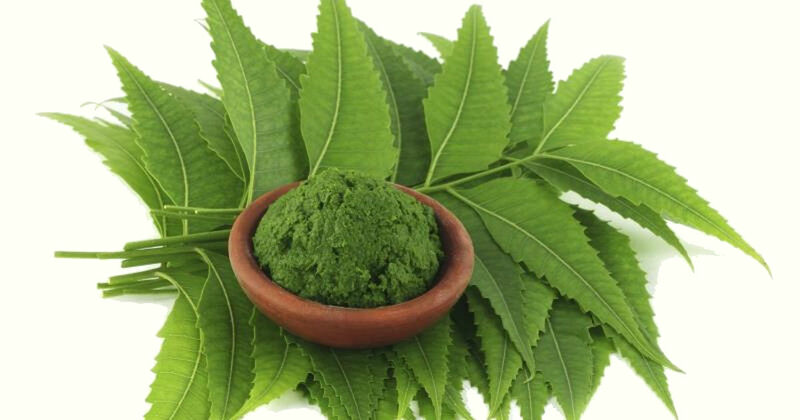 Brush onto nails & cuticles several times a day or as needed. Pelargonium Graveolens (Rose Geranium) Oil. A genius product that is easy to apply and does wonders for rough, damaged cuticles and nails. This is my 3rd one and I can’t imagine ever managing without it now I have discovered it. I bought this for my mother as a little pressie before she started chemotherapy. She is hard to impress but she loved this. It was handy to keep in her handbag, quick and easy to use (a bonus when you have no energy) and really helped her nails stay strong and in good condition, which is essential for avoiding infection when at higher risk of it through the treatment. And it lasts for ages - I bought it nearly a year ago and it is still going. 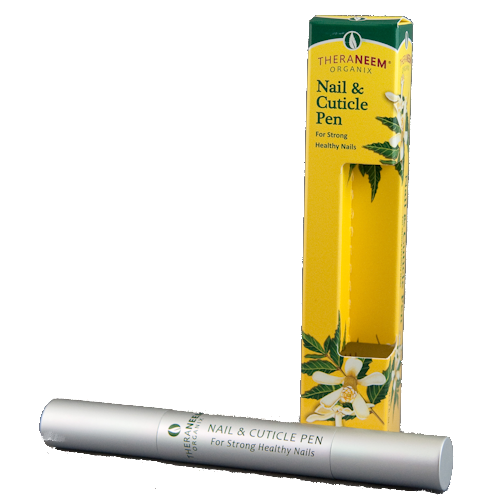 This is the second order I have placed for this product and I am delighted with the cuticle pens. I had ordered the liquid before the pens were introduced and in the cold weather it was difficult to get it out of the bottle. With the pen I can warm it up in my hands and it flows through the brush as it should. The results are great and I will certainly be ordering in the future. Easy to use and less messy than a cream to rub on. I think it is a brilliant idea and works so well. I was a bit concerned that it would run out quickly but it is lasting very well indeed. I would buy again and thoroughly recommend.